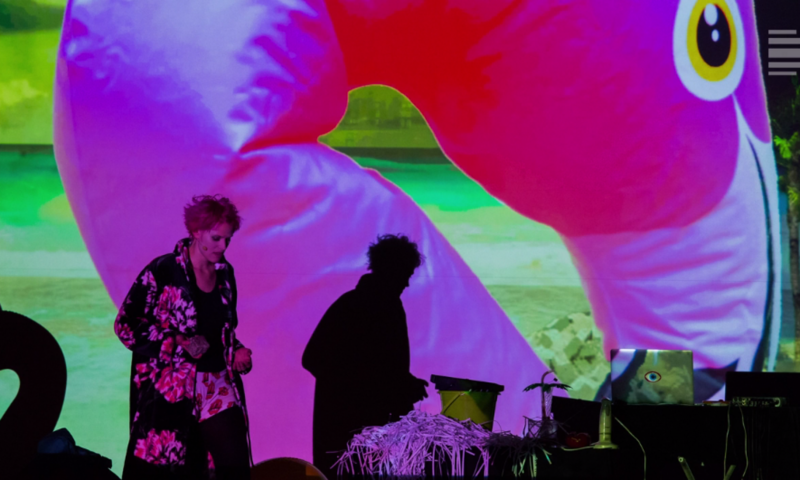 2015: Concerts in Germany, Denmark, Turkey, Japan and Singapore. 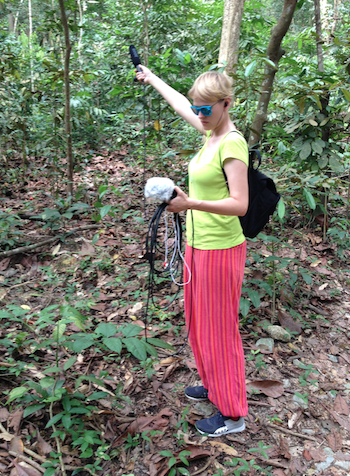 september – november 2014: equipped with portable recording devices, binaural in-ear microphones and some directional mics on field recording tour in Singapore. 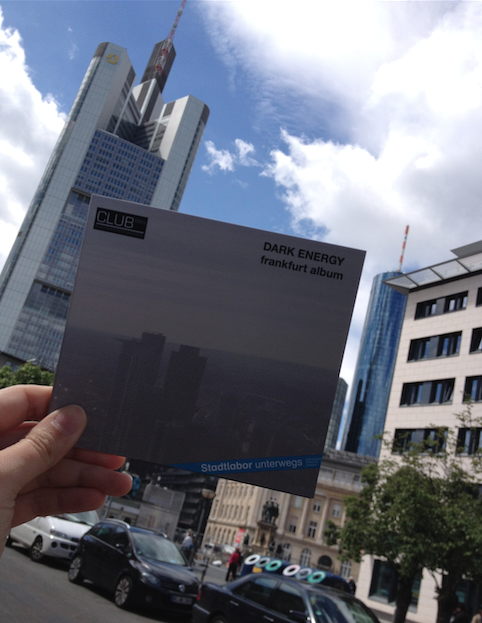 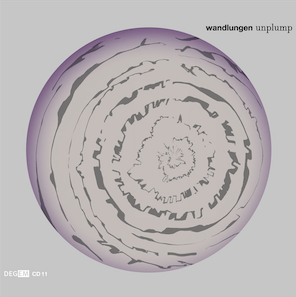 CLUBbleu release their new CD „DARK ENERGY – frankfurt album“ in cooperation with the historischen museum frankfurt. 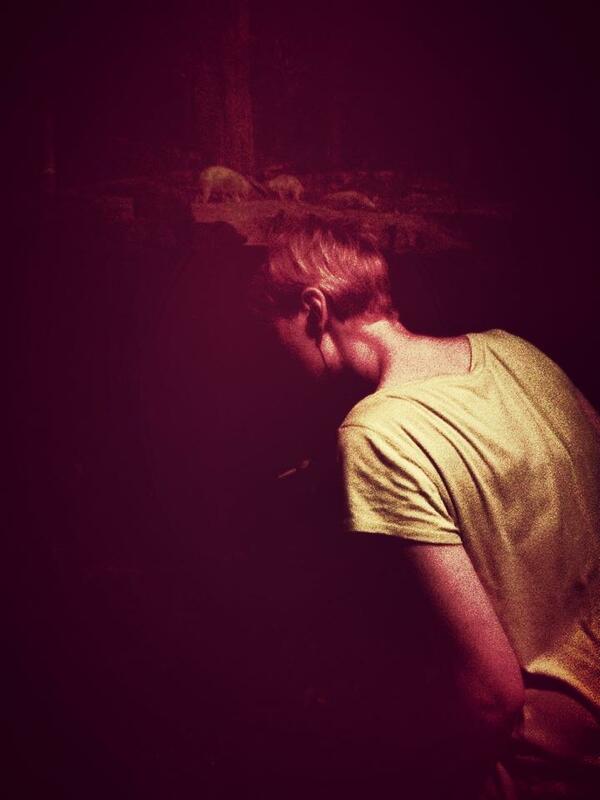 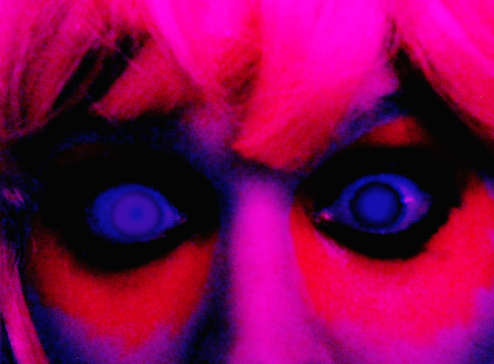 Date of Release: 18.05.2014 @ Schauspiel Frankfurt, Chagallsaal.